6) feminine and fashionable details just like regular bras! 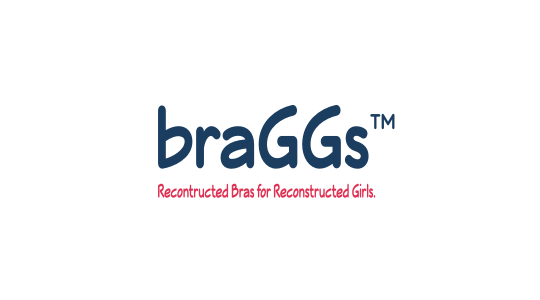 We created the braGGs reconstruction bras to make us smile when we get dressed everyday. Our bras are made in the USA!